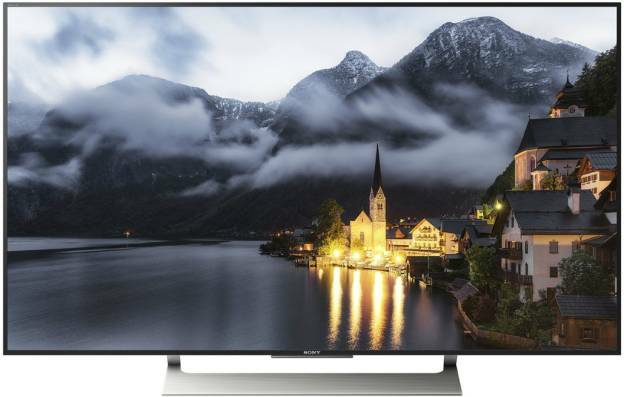 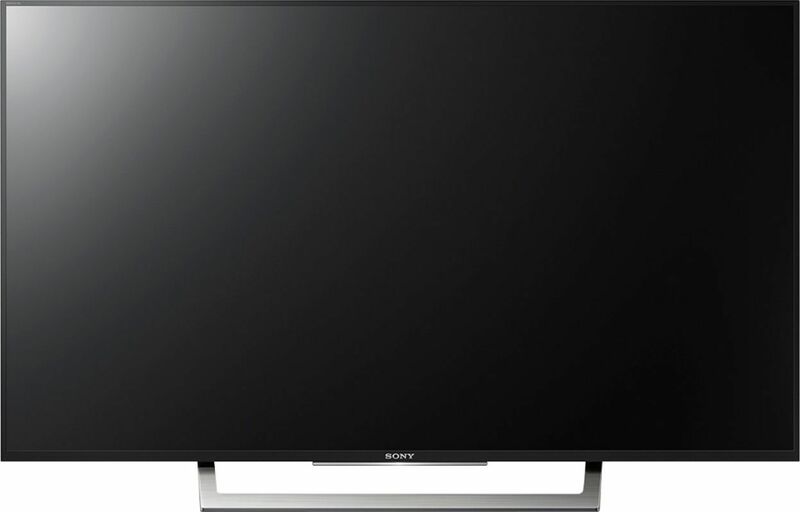 compare the latest Sony TV price list online in India. 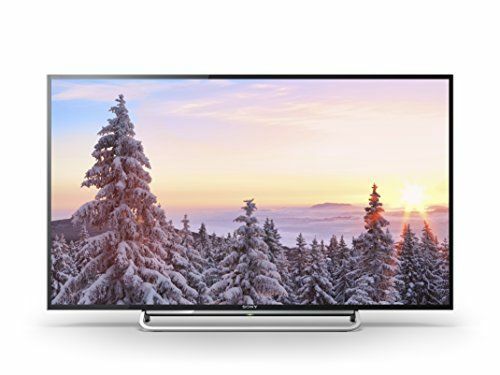 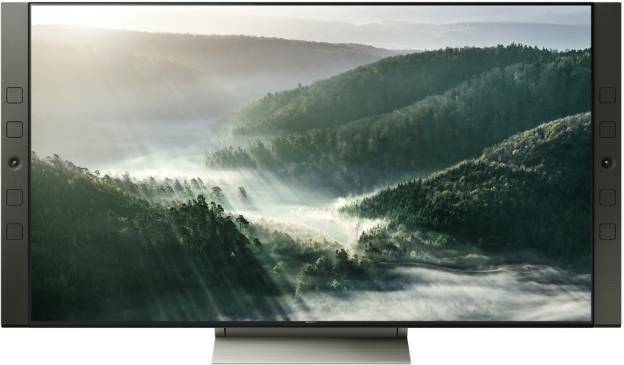 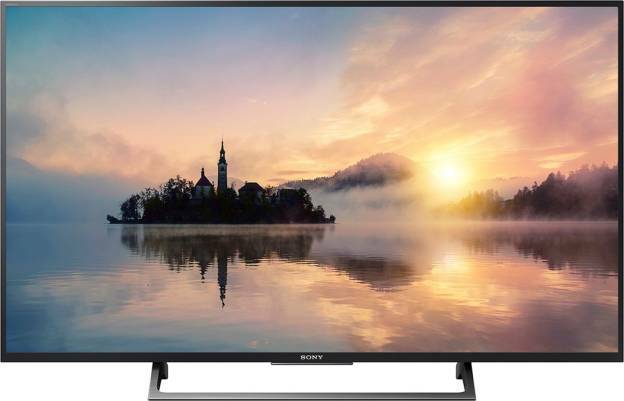 Starting with the Sony LED Television Price List, the first one in the category is Sony Bravia KLV-32R302E 32 Inch HD Ready LED TV which will be available at the best price of Rs 19,999. 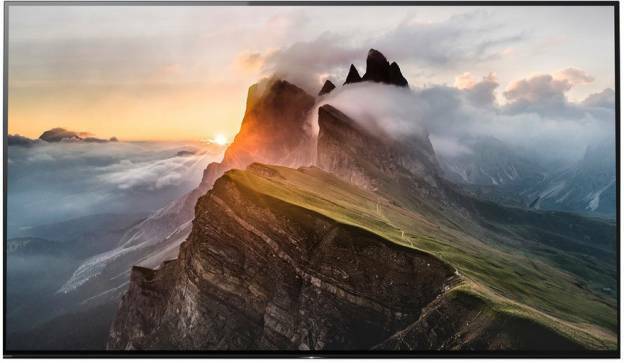 The TV has a screen of 32 inch and is HD ready. 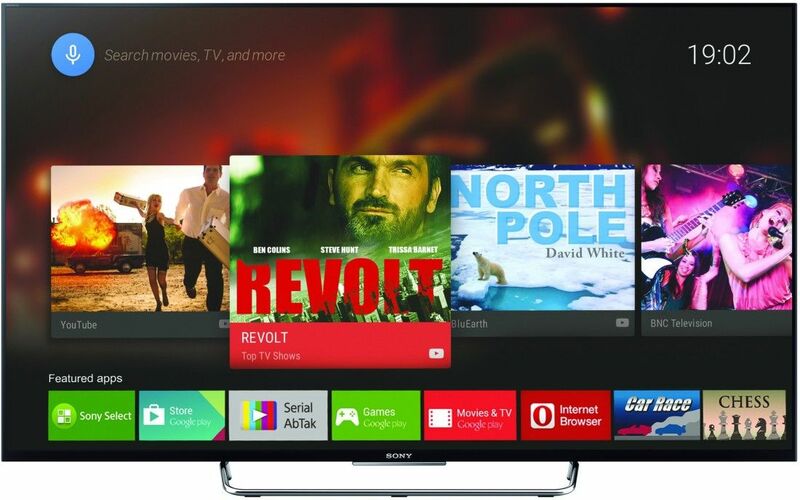 It has a 3.9 rating out of 5. 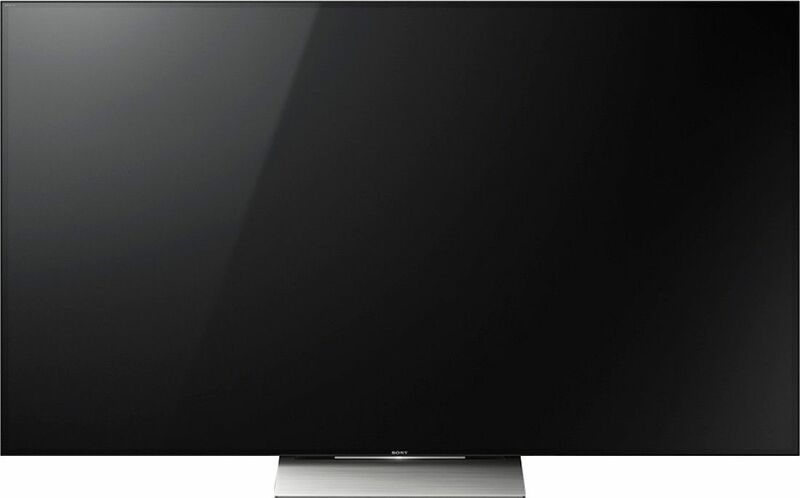 It comes with a year warranty. 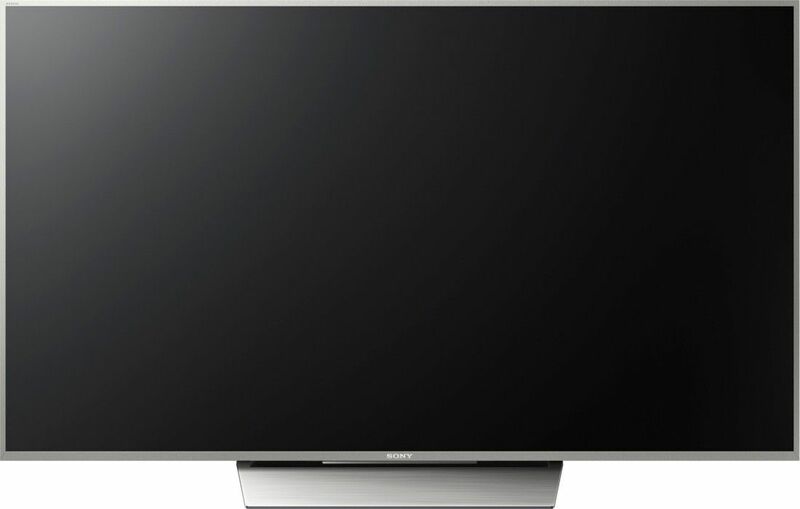 It has an open baffle speaker type and gives an output of 5W+5W. 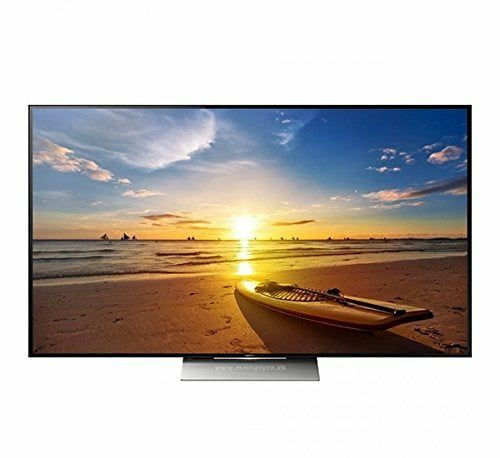 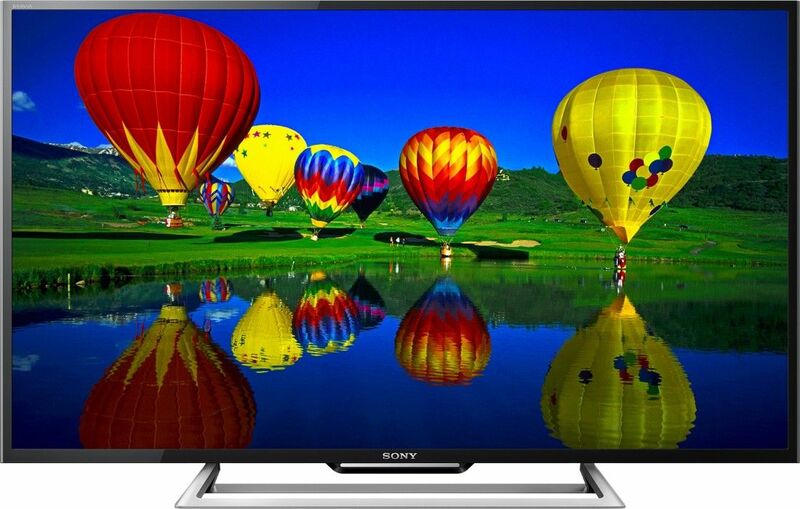 Next on our list is Sony Bravia KLV-40R352D 40 Inch Full HD LED TV Price starts at Rs. 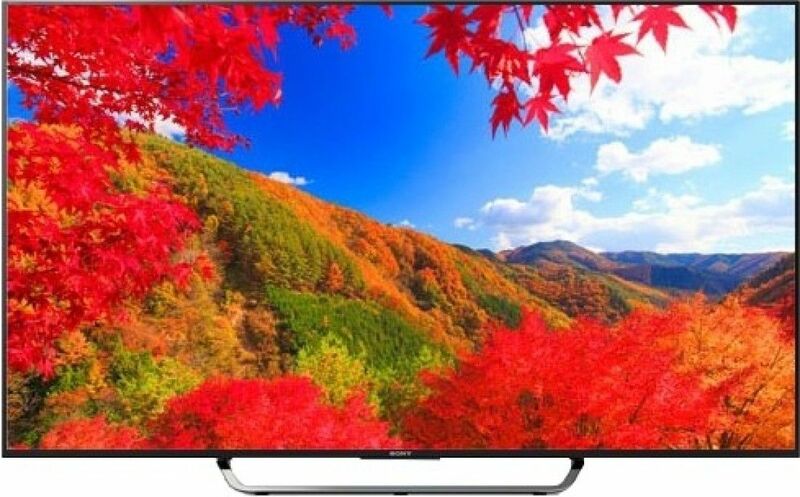 39,999. 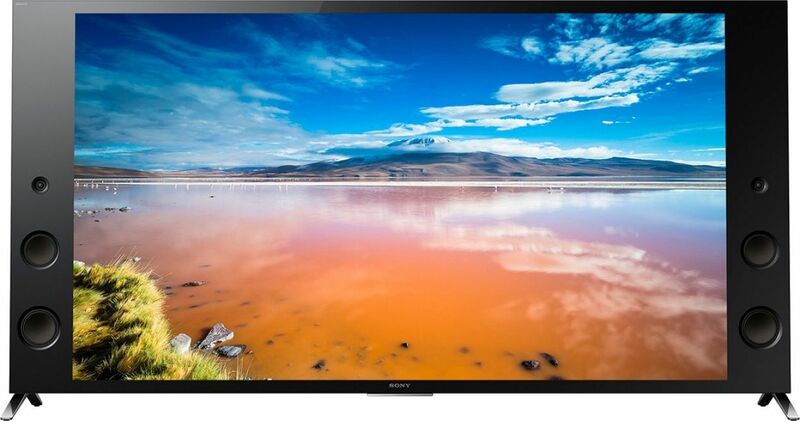 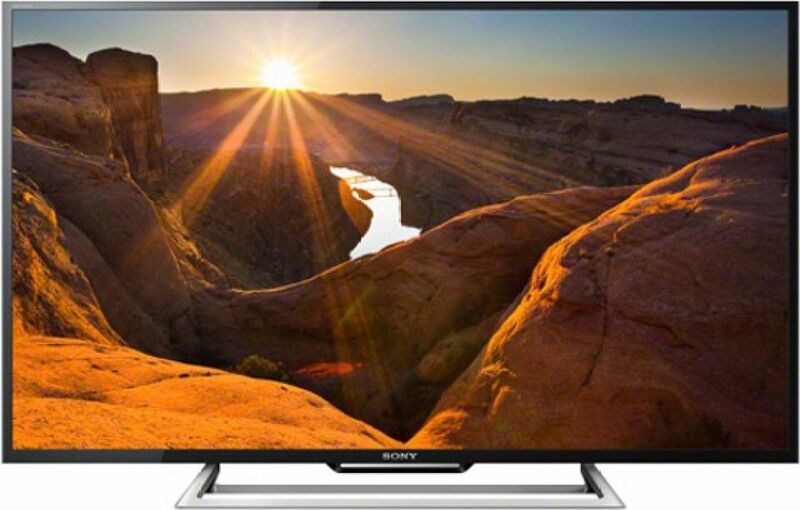 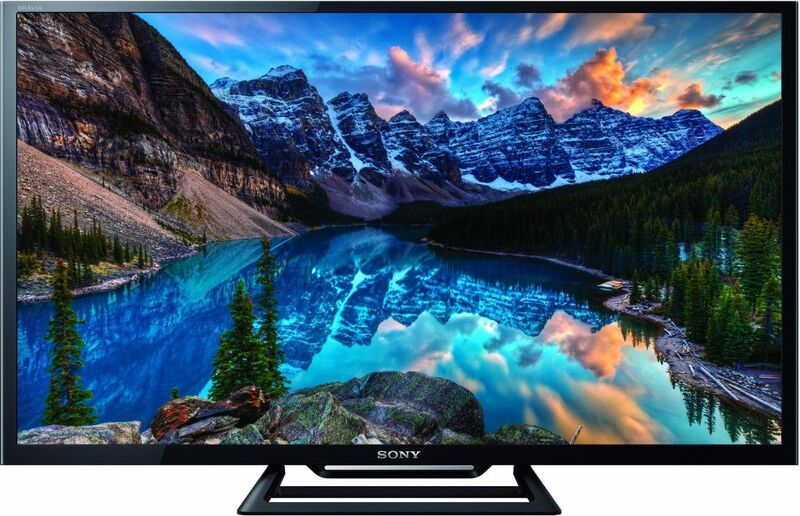 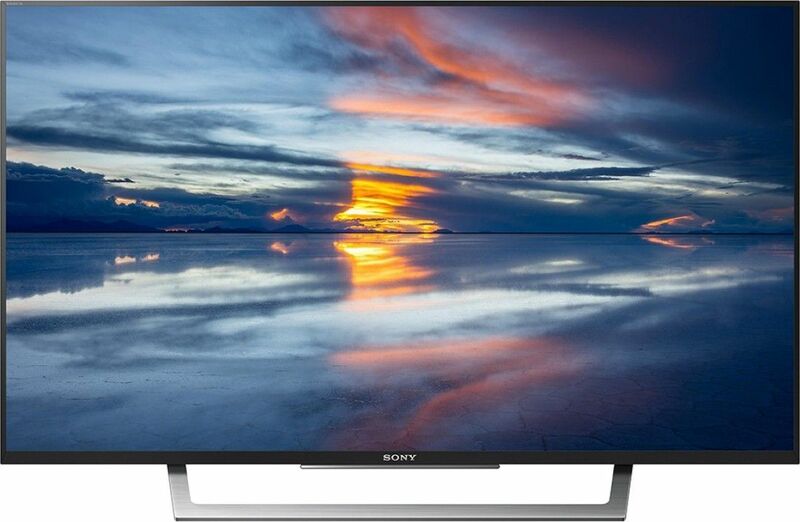 The lowest price of Sony Bravia KLV-40R352D 40 Inch Full HD LED TV is at Flipkart. 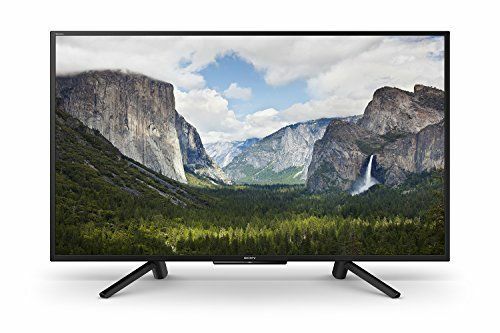 Bravia KLV-40R352D 40 Inch Full HD LED TV is not available in other online stores. 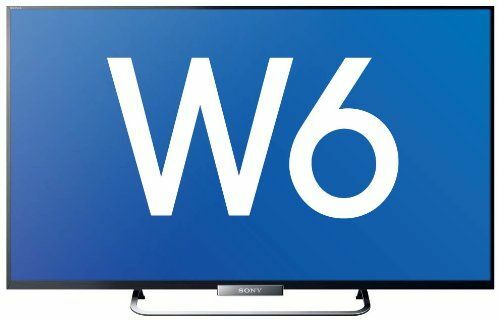 This model comes up with an Internet connectivity feature through a Wi-Fi configuration option and USB connectivity which supports storage devices to view videos and images. 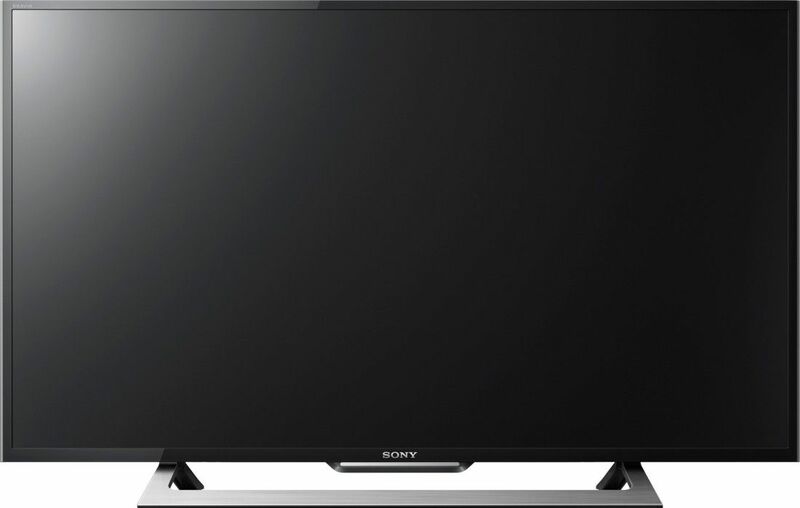 Coming up next is Sony Bravia KLV-32W512D 32 Inch HD Ready LED Smart TV with a price of Rs 25,189. 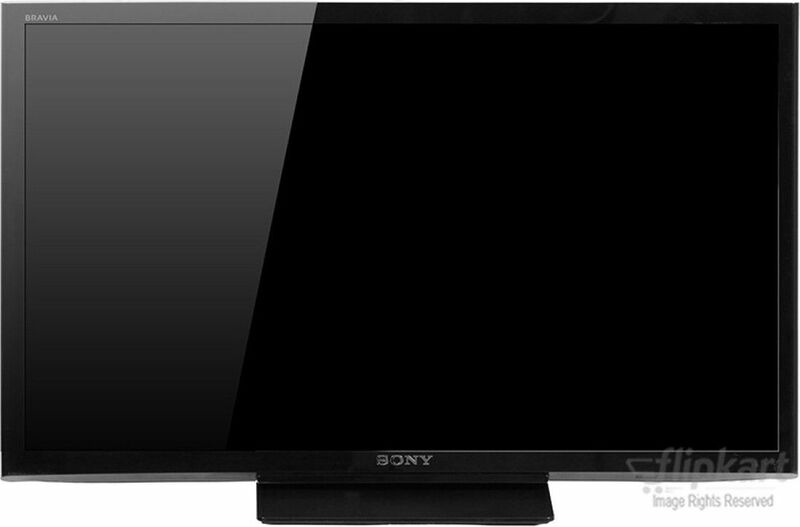 In the Sony LCD television Price List Online, we have the Sony HD 26 Inch LCD TV KLV-26CX320 which offers the screen as 26 inches. 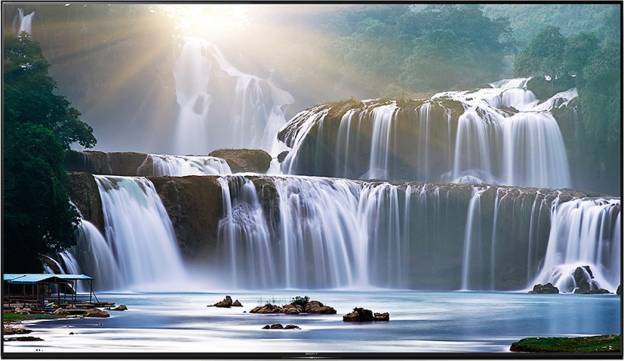 The resolution of the model is 1366 x 768p that assures best picture quality. 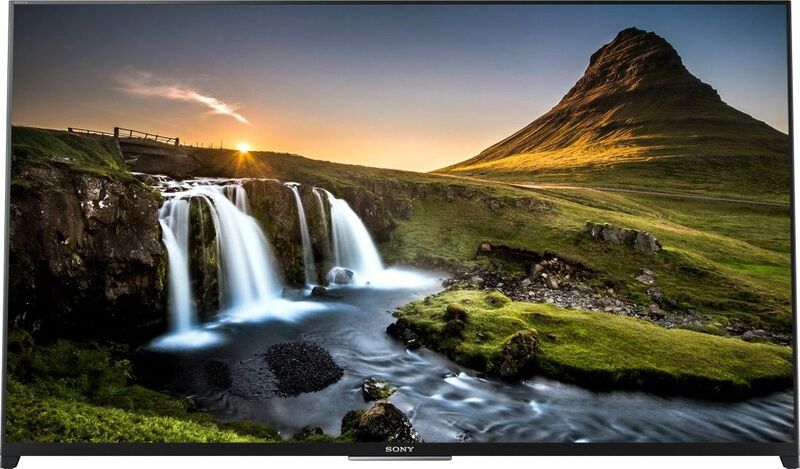 The picture mode is selectable and there are about 9 options provided and two speakers also have been provided. 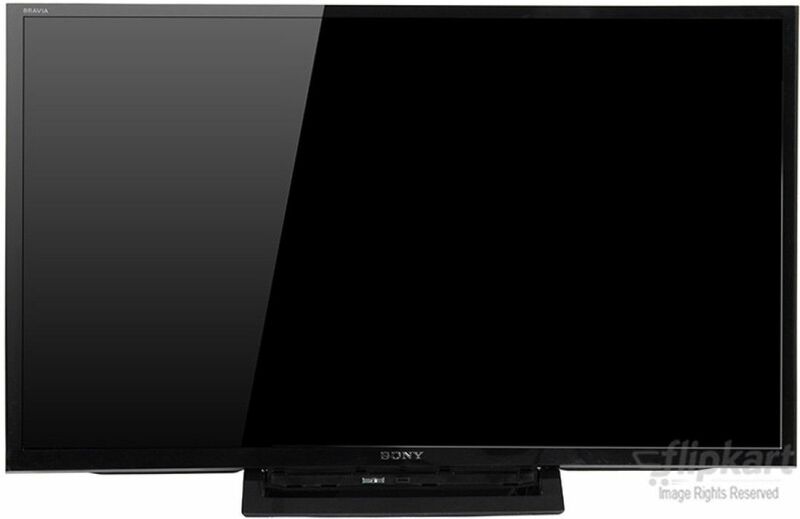 Next on the list we have Sony HD 32 Inch LCD TV KLV-32BX320 IN5. 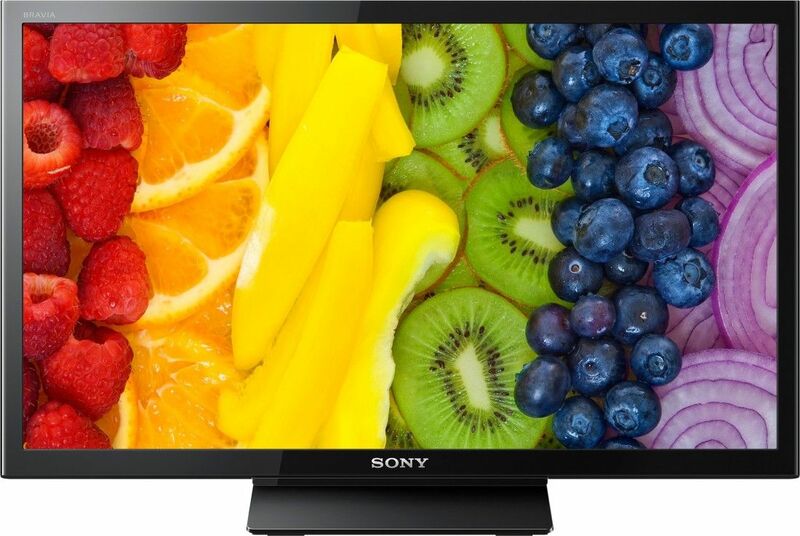 The display type is of LCD type that is great enough to have better viewing experience. 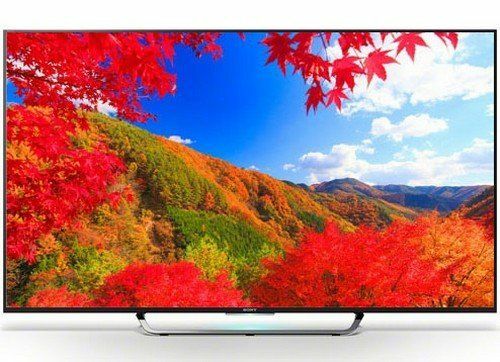 The salient features that are provided by the manufacturers in the KLV 32BX320 IN5 model are FM radio, Osd Language, HDMI CEC control, Bravia Sync, parental control, picture & picture, photo, picture in picture, sleep timer, scene select, USB playback video, teletext, etc. 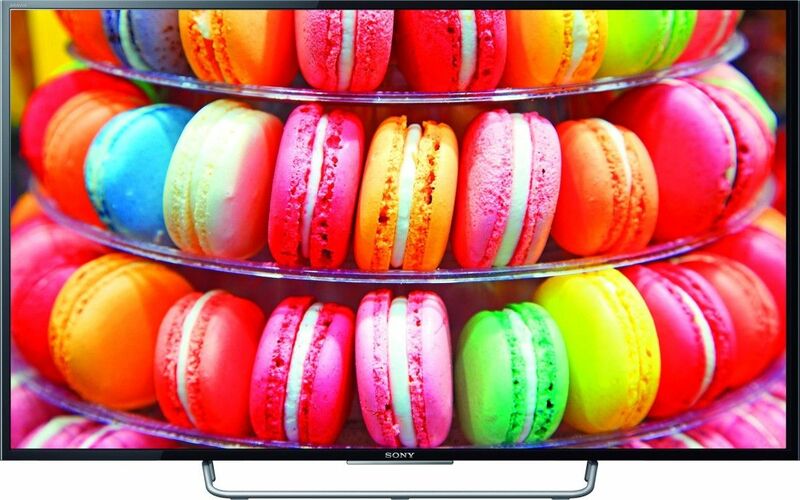 The warranty on offer on the product is for a time period of one year, from date of purchase. 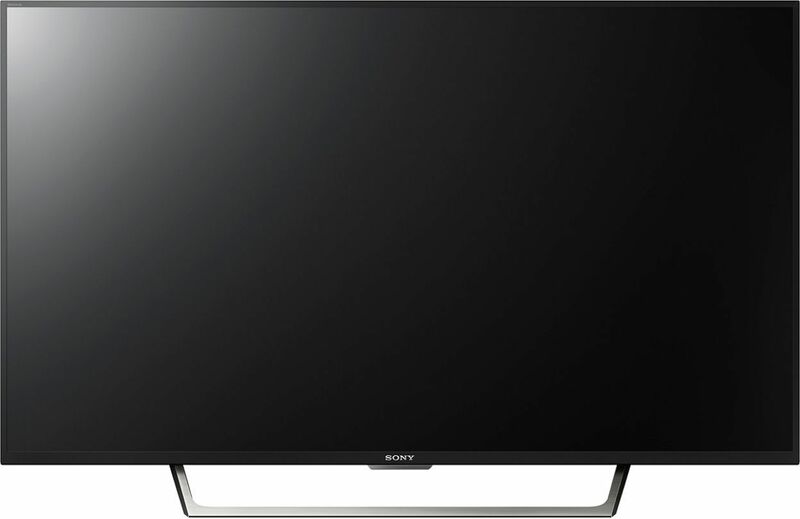 Sony offers as one of the best brand for televisions and other appliances. 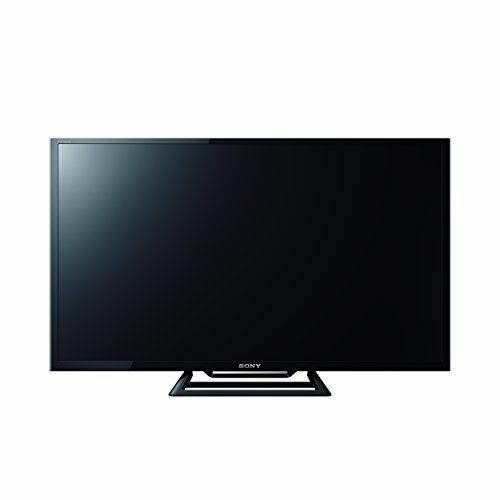 It has a good variety in LCD and LED Television.